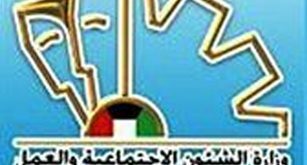 KUWAIT CITY, May 8: Undersecretary of Ministry of Communications Butheina Al-Subai’e has requested Civil Service Commission (CSC) to change the working hours for the employees in the ministry based on the request of the labor union, and to work on reducing the challenges that make reaching the ministry’s building difficult. 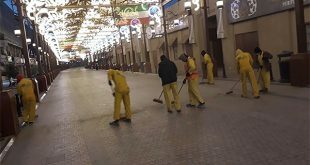 In a letter addressed to CSC, she said her request is based on the letters that the ministry received concerning the challenges that employees face in reaching work on time due to the ongoing construction projects of roads and bridges in the area, and the constant change in road detours. Due to this problem, several employees incurred salary deductions for coming late to work. 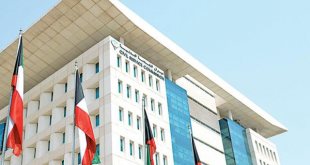 Al-Subai’e said she hopes CSC will take into consideration the commuting challenges that employees working in the centers located in Shuwaikh area face, and delays the reporting time by 30 minutes, and another 30 minutes at the end of the official working hours until the entire road and bridge construction projects are completed. Meanwhile, the Board Director of the Department of Labor Union at Ministry of Communications Eng. Mana’e Al-Ajmi affirmed in his letter to the ministry’s undersecretary about the labor union’s proposal for the working hours to start from 8 am and end at 1:30 pm. 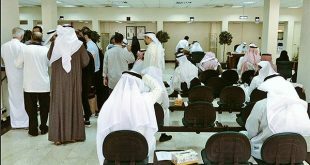 In an initiative that reflects the patriotism of Kuwaiti teachers, a number of these teachers volunteered to give free tutorials to students in different academic levels, reports Al-Qabas daily quoting sources. Kuwaiti Historian and Astronomer Adel Al-Sa’adoun started the free tutorial scheme through his accounts on Twitter and WhatsApp where he posted advertisements about free Geography lessons. The information spread quickly among teachers and students, motivating many other teachers to take a similar step. Al-Sa’adoun disclosed he came up with the idea after noticing that some teachers are charging exorbitant tutorial fees – as high as KD40 per hour. He said he received more than 100 calls and he arranged his schedule to start the free tutorials on May 11, 2017. He urged teachers with extra time to offer free tutorials as a way of serving their country.